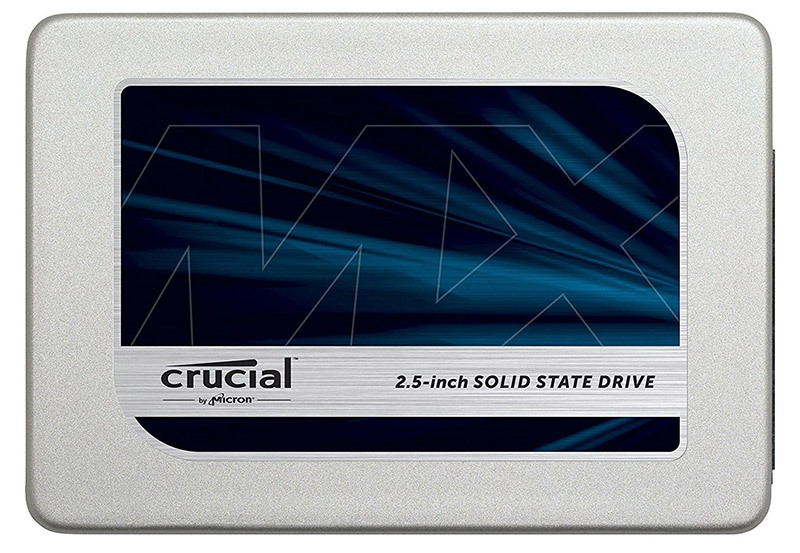 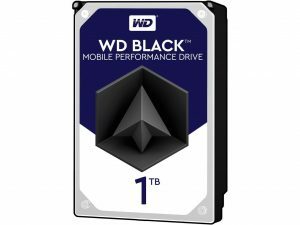 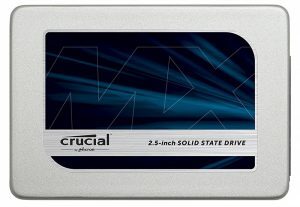 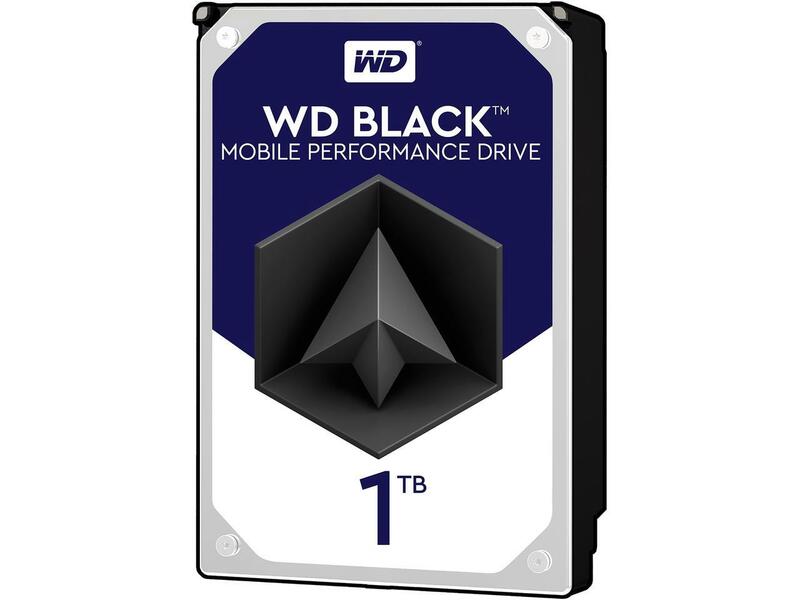 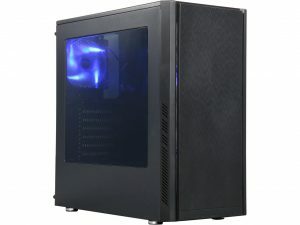 Looking to build a new PC this holiday or just looking to upgrade the one you have? 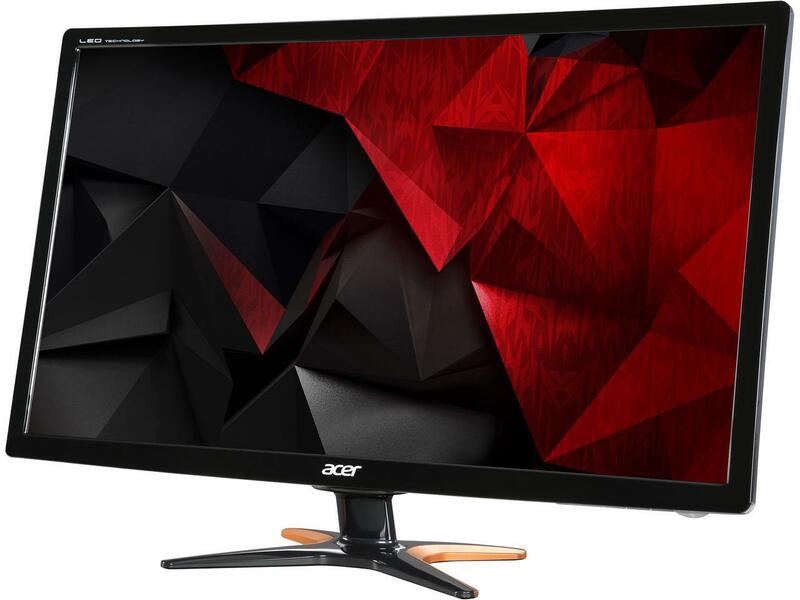 We looked around and came up with a list of what thought some of the best Black Friday deals around for PC gaming enthusiasts! The AMD Ryzen 5 1600 6-core processor with the AMD Wraith Spire CPU Cooler runs $189.99 on Amazon, but on Black Friday 11/24/17 you can score one from Frys and get the the MSI B350M motherboard for $189.00 after a $15 rebate. The MSI B350M Gaming Pro motherboard normally runs $64.98 shipped, so you are getting the board for free after rebate. A heck of a good deal for someone that needs to update an old system! 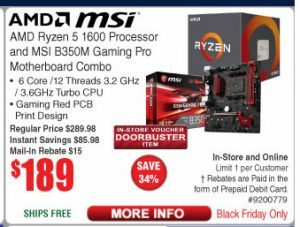 The Black Friday ad shows that this promotion will be online and in-store, but is a voucher doorbuster item. 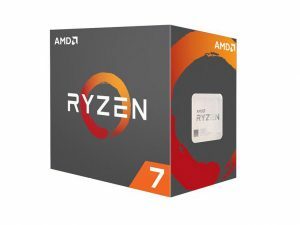 AMD Ryzen 7 1800X 8-core Desktop Processor – On sale for $319.99 shipped at Newegg or $294.99 shipped if you checkout w/ MasterPass Checkout and use promo code MPBF17. 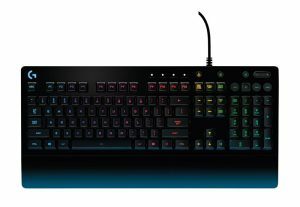 Also comes with Quake Champions! AMD Ryzen Threadripper 1950X Desktop Processor – On Sale for $799.99 shipped at Amazon and at Newegg. 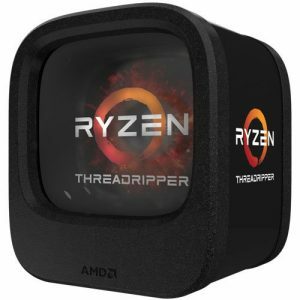 This is the lowest price the 1950X has ever been at since launching at $999. PowerColor Red Dragon Radeon RX 580 8GB Graphics Card- $214.99 shipped at Newegg after $10 rebate and use of $25 masterpass. 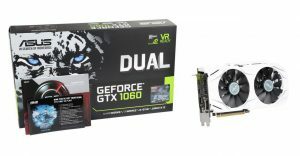 Comes with QUAKE Champions Pack ($39.99 value). 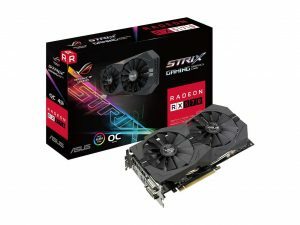 ASUS ROG Strix Radeon RX 570 O4G Gaming OC Edition Graphics Card (ROG-STRIX-RX570-O4G-GAMING) – $164.99 shipped at Newegg after $20 rebate and use of $25 masterpass. 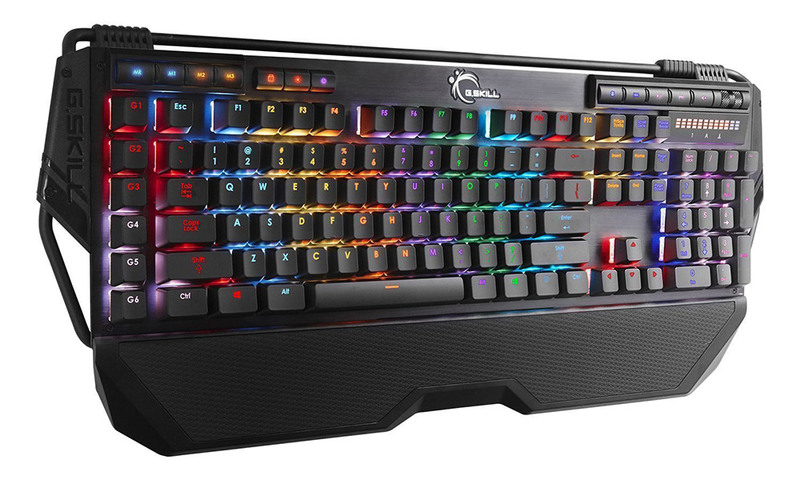 Comes with QUAKE Champions Pack ($39.99 value). 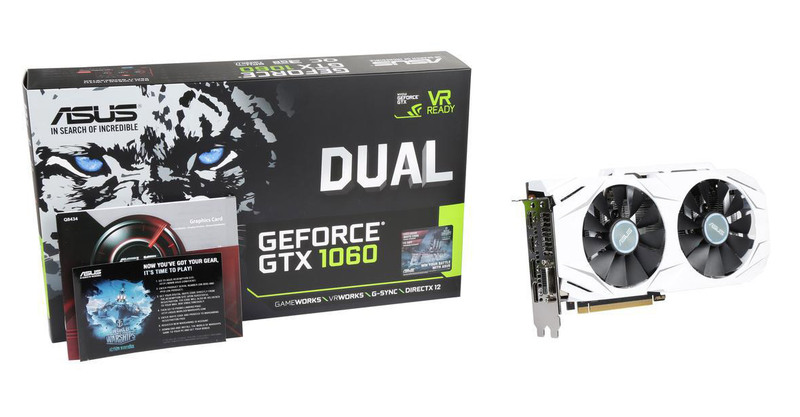 ASUS Dual series GeForce GTX 1060 3GB Graphics Card (DUAL-GTX1060-O3G 3GB) – $157.99 shipped at Newegg after $25 MasterPass Checkout (promo code MPBF17) and $20 rebate. 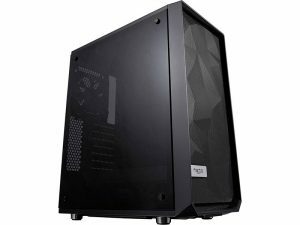 Fractal Design Meshify ATX Mid Tower Computer Case – $69.99 shipped from Newegg (Ends 11/25/17) This case just came out in August 2017 and has been praised by many for gorgeous looks, impressive airflow and solid build quality. This is $10 lower than we’ve ever seen this case sold for. 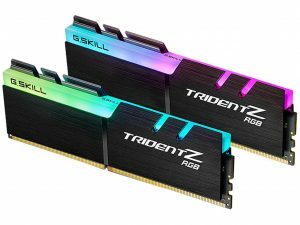 G.Skill TridentZ RGB 16GB (2x8GB) DDR4 3200MHz Memory Kits – $179.99 shipped at Newegg and these have CL14 timings with Samsung B dies (CL16 kits have Hynix A dies) that works with AMD Ryzen and Intel Coffee Lake processors. 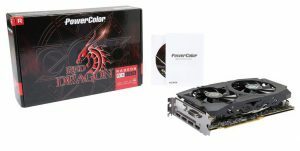 If you don’t need a 3200MHz kit you can step down to a 2400MHz kit with looser CL15 timings for $159.99 shipped at Newegg. 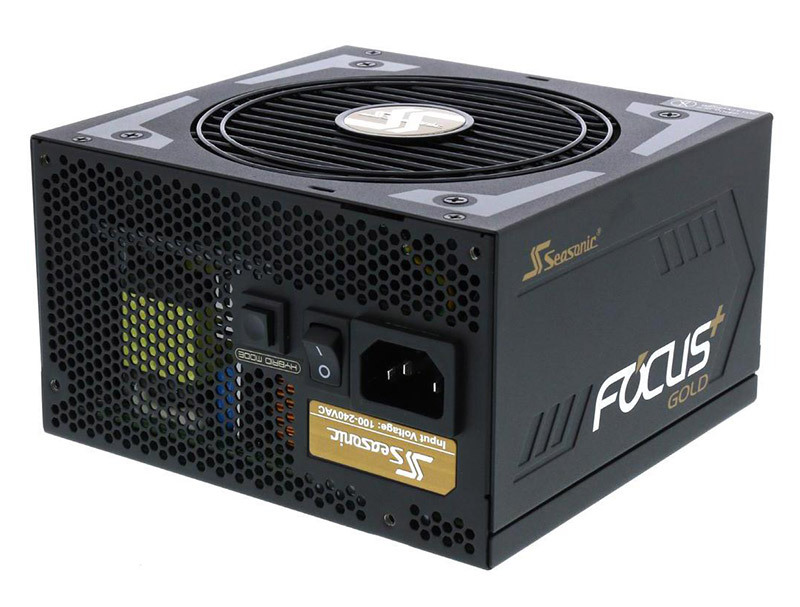 Seasonic FOCUS Plus Series SSR-850FX 850W 80+ Gold Full Modular PSU – $69.99 shipped after $20 rebate at Newegg. 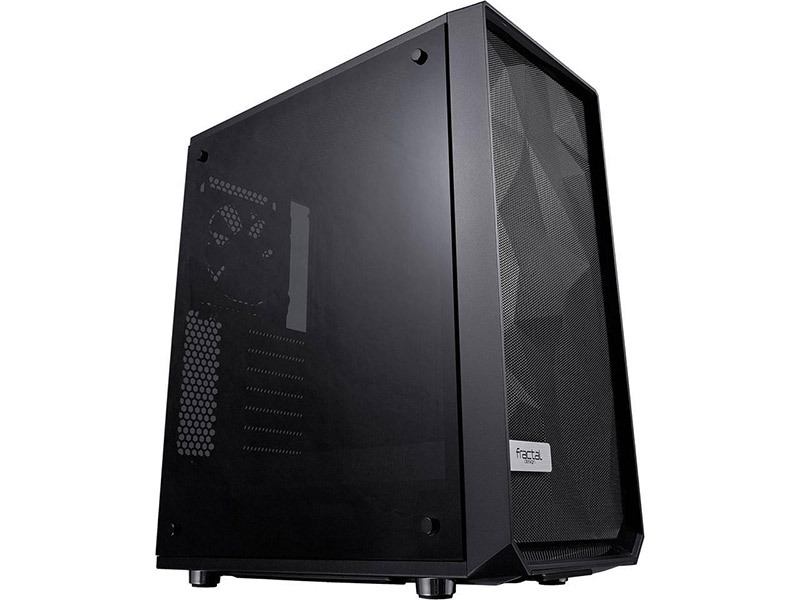 If you don’t need something that big take a look at the 650W model for $54.99 shipped after $20 rebate. Pretty good prices on an 80 PLUS GOLD Certified unit that is backed by a 10-year warranty! 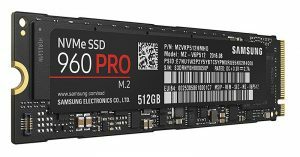 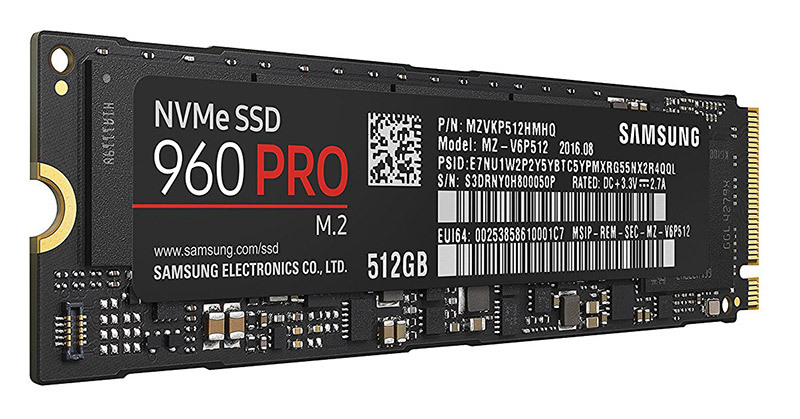 Samsung 960 Pro 512GB M.2 PCIe NVMe SSD – $289.99 shipped at either Amazon or Newegg! 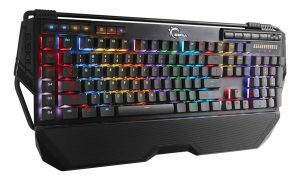 G.Skull Ripjaws KM780R RGB Mechincal Gaming Keyboard is priced at $89.99 shipped at Amazon with either Cherry MX Brown or Cherry MX Red Switches. 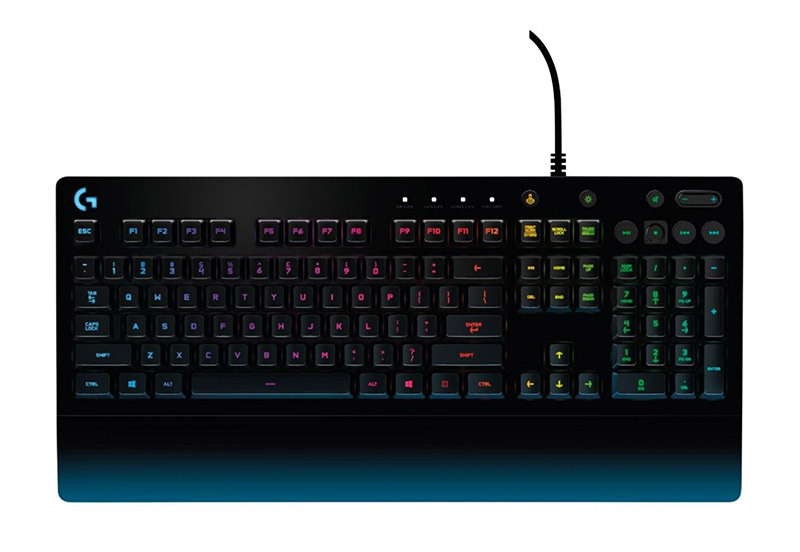 Logitech G213 Prodigy RGB Illuminated gaming Keyboard – $34.00 shipped from Dell (Amazon is asking $45.40 shipped). 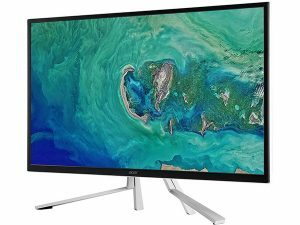 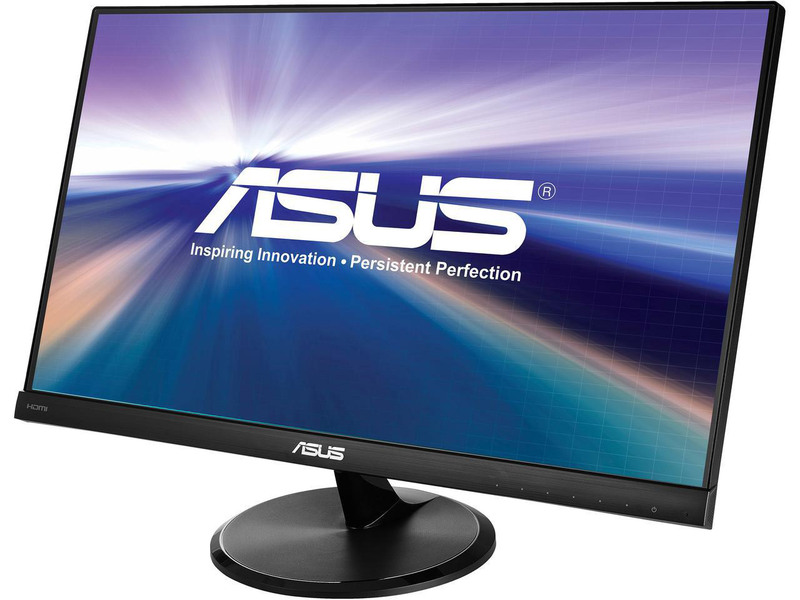 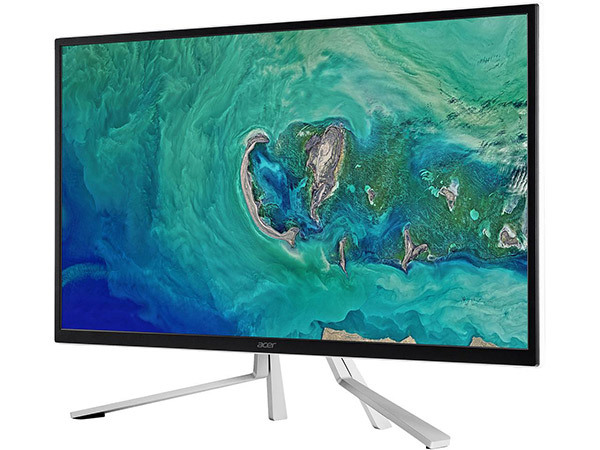 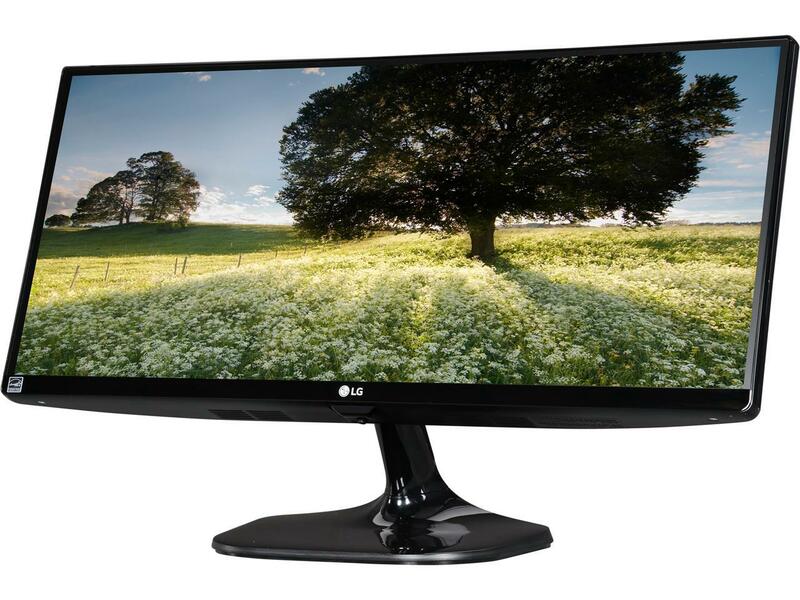 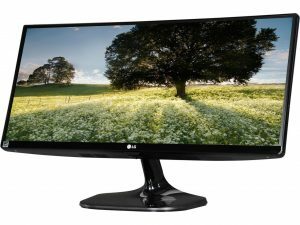 25″ LG 25UM56-P 2560×1080 Ultrawide IPS LED Monitor – $114.99 shipped at Newegg w/ promo code EMCBBCB57. 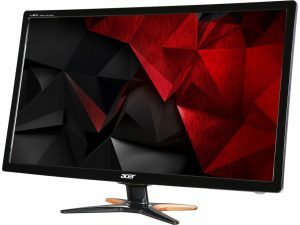 There are plenty of other deals to be had on Amazon and Newegg, so be sure to take a look and see if what you need is on sale!